Next year, several trials will take place that both directly and indirectly impact the Black community. When it comes to our justice system, we've gotten used to people not receiving their due justice. In 2019, there are several high-profile trials that we should all be monitoring. Similar to George Zimmerman, Markeis McGlockton's killer has so far been protected under the Florida's Stand Your Ground law. However, he could be sentenced for his actions in the coming year. 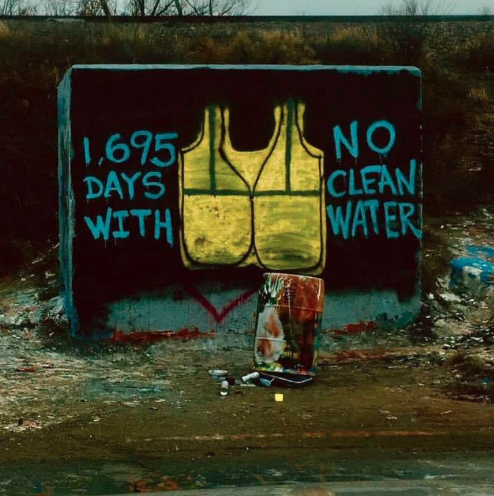 Residents of Flint, Michigan, have continued to suffer due to the ruthless water crisis that has plagued the city for about four years. But in 2019, they may finally get the answers — and hopefully clean water — they desperately need. Will justice prevail for these families in 2019? Here are five verdicts to keep an eye on next year. 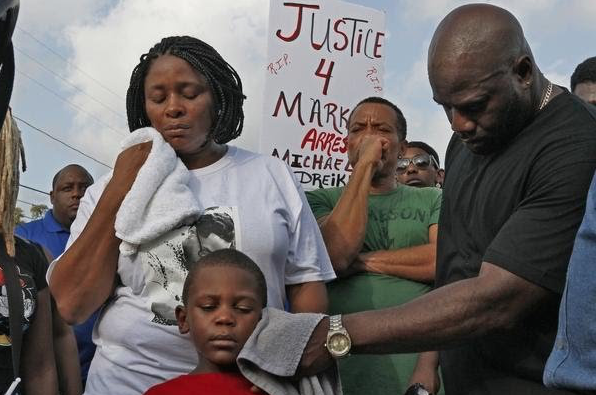 On July 19, 29-year-old Markeis McGlockton was shot and killed by Michael Drejka, a white man. Video footage of the incident showed 48-year-old Drejka harassing McGlockton's girlfriend for having parked in a handicapped space in front of a convenience store in Clearwater, Florida. Drejka ultimately shot and killed the father of soon-to-be four children. Although currently safe due to the Stand Your Ground law, Drejka was charged with manslaughter. A trial date has been officially set, but it will not begin until August 19, 2019. In September of 2017, 19-year-old Kenneka Jenkins was found dead in the walk-in freezer of an Illinois Crowne Plaza Hotel. Her family has been searching for answers since. 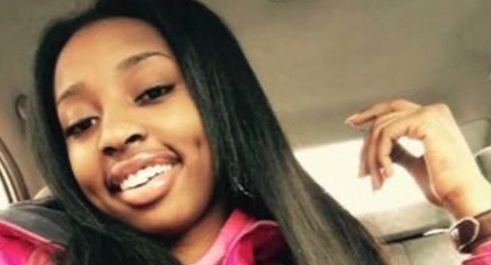 Her cause of death was ruled as a result of hypothermia.Most recently, Kenneka's mother Teresa Martin has filed a lawsuit for $50 million in damages against the hotel on the grounds of its alleged negligence. In South Daytona, Florida, Ronald Sweet was minding his business while washing and waxing his car, when nosy neighbor, 56-year-old Joseph Minor, allegedly approached Sweet, referred to him by "a racial slur," and then threatened Sweet by letting him know that his "days were numbered." 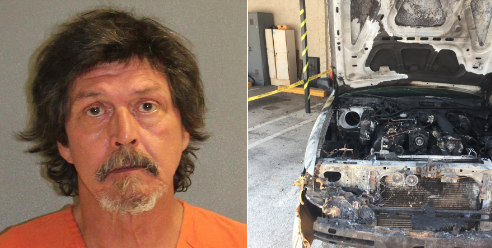 Moments after Sweet went back inside of his home, he noticed his car had been set on fire. "It's absolutely a hate crime. It's absolutely because apparently, he don't like colored people," Sweet said, according to a report from WKMG ClickOrlando. "He told me my days were numbered. I won't be flashing anymore." Minor has already been charged with arson, but could soon face hate crime charges, as well. Four St. Louis police officers were indicted on federal charges last month for assaulting an undercover officer and colleague during protests last year. 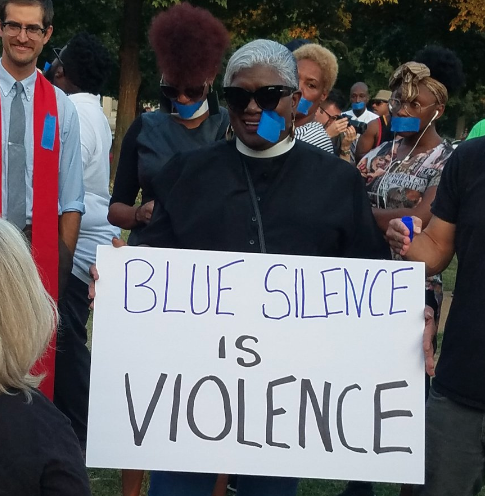 On September 15, 2017, St. Louis police officer Jason Stockley was acquitted of first-degree murder charges, after shooting and killing 24-year-old Anthony Lamar Smith in 2011. As a result, protests erupted. Knowing protests would ensue, St. Louis police officers were more than ready to combat the protestors — in the worst way. Boone, along with three other officers, acted on those words that night, assaulting a Black protestor. However, they were unaware that the man was actually a 22-year-old officer undercover. According to St. Louis Post Dispatch, officers beat him so badly, he couldn't eat and lost a significant amount of weight. The first step toward justice, all four officers involved in the incident were indicted and could face up to 20 years in prison. Two officials from Michigan's Department of Environmental Equality, Stephen Busch and Michael Prysby recently plead no contest to misdemeanors regarding their involvement in the current and ongoing Flint Water Crisis. Because they plead no contest, the two are up for sentencing, which will begin January 23, according to the Associated Press. Busch plead no contest to his failure to respond to concerns of Flint residents during a January 2015 meeting. And as for Prysby, a water engineer; his plea is regarding his choice to proceed with water plant operation, even amid its dangerous condition, reports HuffPost. While it could be hard to believe the families of these victims, the residents of Flint will receive the outcomes they are waiting for, there's still hope for justice. Likewise, Markeis McGlockton's father or Kenneka Jenkins' mother could both potentially find solace in the verdicts to come. Make sure you're following Blavity: Politics on Instagram and join our daily newsletter to stay engaged and informed.